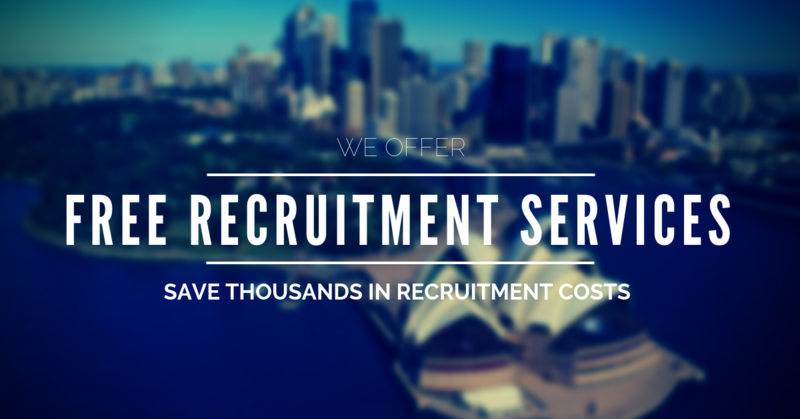 We can assist you with skills shortages by sourcing employees through sponsored visa options. See below for sponsored visa types. 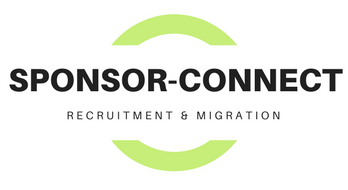 We combine local and global recruitment with migration law expertise to deliver the right skills solution for your business or project. Our innovative approach screens applicants for suitability and cost effective visa options. This approach enhances risk management by proposing candidates and visa options with best prospects of success. We maintain a database of onshore and offshore candidates for on-demand candidate selections. We may also provide ongoing candidate selections for highly sought after skills, niche talent or seasonal demands. 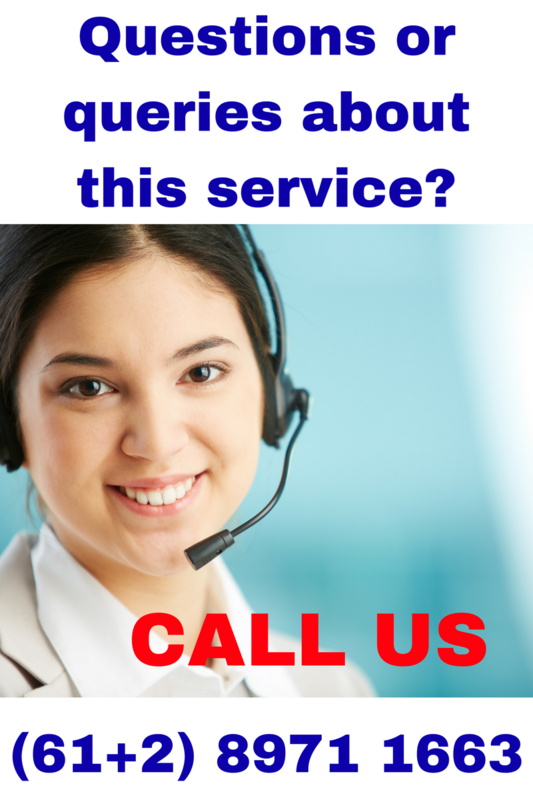 To access our services simply post your role. To discuss eligibility and other migration matters, arrange a confidential phone consultation with one of our registered migration professionals. Our client is a leading rope access technician firm, servicing multiple industries across Australia. The company has experienced rapid growth with particular focus on mining and resources sector. The Australian labour market has been facing an acute shortage of of level 3 IRATA certified Rope Access Technicians. Level 3 IRATA certification was an essential requirement for compliance purposes, and due to the highly dangerous tasks required of the rope access technicians. Through proposal of Sponsor-Connect’s onshore and offshore candidates, emergency and long term staffing solutions were provided. Emergency projects saw immediate need for short term specialist (subclass 400) technicians recruited from the UK and North America. Some technicians went on with long term tenure via Regional Sponsored Migration Scheme (RSMS subclass 187) sponsorship option. The subclass 400 visa is a temporary solution for immediate projects and skills shortages. The validity period is typically 3 months however extension can be granted where business case dictates. A key advantage of the subclass 400 visa is the fast turnaround on application processing, typically within days. A further advantage is the less onerous obligation on behalf of sponsoring employers. TSS visa sponsorship entails an extensive range of sponsorship obligations that are not mandated for the subclass 400 visa. Cost of application is also low and there is no requirement for separate sponsorship and nomination applications. Risk of refusal is high for low skilled roles and occupations. Formerly known as 457 visa, the TSS is broken down into short and medium to long term components. The short term pathway offers visa grant for up to 2 years. Further 2 years can be granted on application. Subsequent applications are to be made offshore. The medium to long term pathway offers visa grant for up to 4 years. Visa holders under this pathway can apply for permanent residence after 3 years of continual employment. Pathway options are determined by the respective occupation lists. Short term (STSOL) listed occupations are granted for up to 2 years. Permanent residence pathway is only possible in regional areas for certain occupations. Long term (MLTSOL) listed occupations are granted for up to 4 years with permanent residence application after 3 years of ongoing employment. Application for TSS visas require the following applications. Risk of refusal is high for Standard Business Sponsorship applications where financial, training and business practice tests cannot be satisfied. Risk of refusal is high for nomination applications that fail to meet business case, genuine need, capacity, labour market testing and occupational requirement tests. Risk of refusal is high were visa applicant eligibility, skills and qualifications do not satisfy genuine or skills assessment criteria. To discuss eligibility and other migration matters, arrange a confidential phone consultation with one of our registered migration professionals. Employer Nomination Scheme (subclass 186) are permanent sponsored visas for metropolitan areas in New South Wales, Victoria, West Australia and Queensland. Occupations performed in all other regions offer permanent sponsorship by way of Regional Sponsored Migration Scheme (subclass 187) visa. Features of the two visas are identical with some minor exceptions, such as Regional Certifying Body certification for RSMS visas. 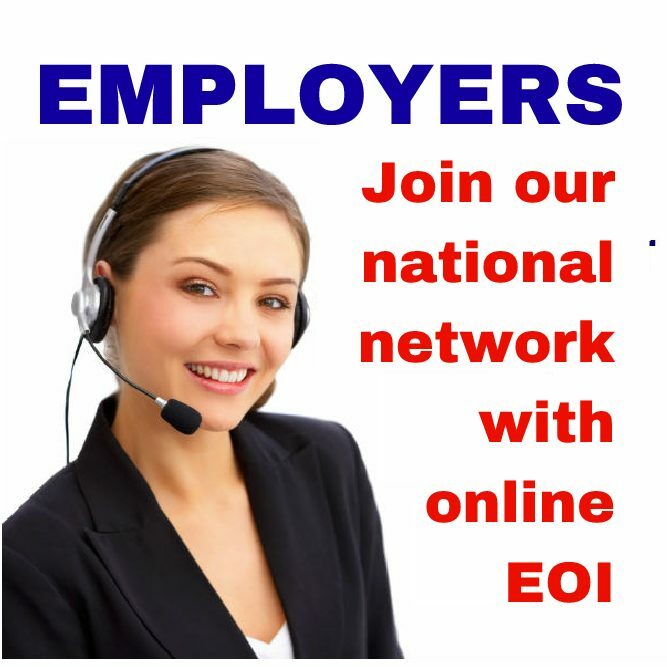 There are three streams of application for ENS 186 and RSMS 187 visas. The DE stream can be granted to applicants onshore or offshore. Skills assessments are a mandatory requirement along with a minimum period of work experience that is directly identical to the role for which nomination is made. Nomination for ENS 186 and RSMS 187 visas TRT stream can be made once the nominee has worked for nominator as holder of TSS 482 visa for 3 years. Other considerations for employers are training and labour market testing requirements at time of nomination application. The visa holder of ENS 186 and RSMS 187 visas are obligated to work for 2 years full time beyond date of visa grant. Visa holders who terminate the employee relationship may be liable for visa cancellation. Training visa 407 is an increasingly popular 'win-win' option for employers. The Australian government introduced the 407 visa for the purpose of skills and capacity development. This allows for employers to take on skilled and under-skilled sponsored employees for the purpose of capacity development abroad. The Training visa 407 can lead to longer term sponsored employment, such as via TSS 482 or RSMS/ENS permanent resident visas. The risk of refusal for sponsorship applications is a failure to demonstrate financial capacity, lawful operation of business, inadequate business profile, etc. Nomination application risks of refusal include genuineness of role, training and skills development proposals and other factors concerned with need for the sponsored training and skills development. Visa application for 407 visa nominee risk of refusal pertain to background, experience, prospects from training, financial capacity to support self whilst undertaking training.